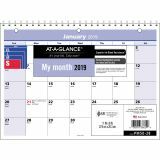 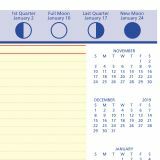 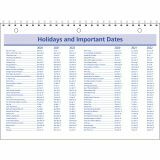 AT-A-GLANCE QuickNotes Desk/Wall Calendar, 11 x 8, 2019 - Desk/wall monthly calendar offers plenty of QuickNotes space for notes and future planning at your fingertips. 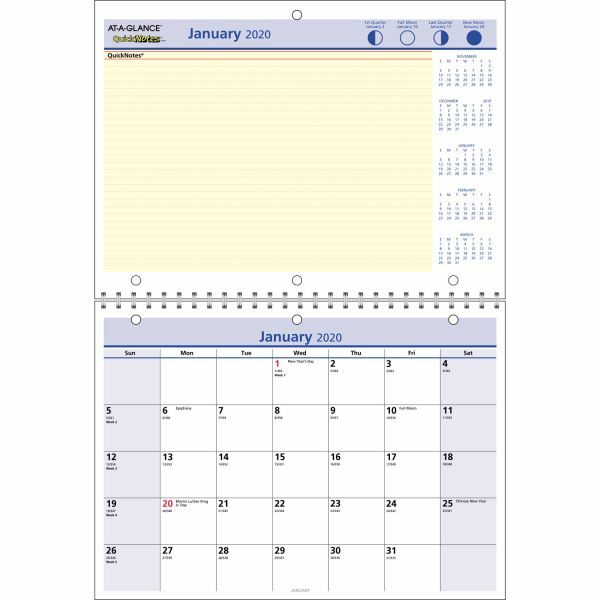 Dated planning pages range 12 months from January to December and are printed in a four-color format. 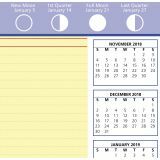 Two-page-per-month spreads feature nearly a full page of unruled, QuickNotes writing area along with moon phases and two past, current and two future months reference. 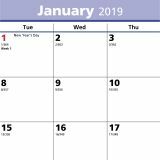 The other page includes a monthly calendar with unruled daily blocks (1-1/4 x 1-1/4"), count of days/days remaining, Sunday-through-Saturday scheduling, and federal holiday dates in red. 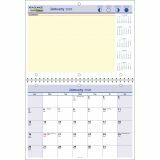 Calendar is wirebound for easy hanging and three-hole punched for binder use."